Tami Condie is known for her pleasant demeanor. People say she is always smiling. She is a happy, optimistic and projects her positive energy on those around her. You will enjoy working with her. There is never a problem, just obstacles to overcome. Tami is known to be a problem solver. You can relax when she is taking care of things because the job will not only get done, but done right and quickly with top of the line results that you will be extremely happy with. Tami is also known for her directness. Honesty is ALWAYS in the best policy. She will support her opinions with facts, experience, analysis and feelings. Communication is the key: she makes sure she listens and understands her clients and their needs and desires. Everything is important, so if there are ever any issues, they need to be addressed immediately to make every transaction as smooth as possible. Tami has been a Realtor© for over 12 years. She is experienced with every aspect of residential real estate from Foreclosures, Short Sales, Investments, Flips, Mortgages and Luxury homes. She has done her own home flipping so she has a keen eye for what to look for when you are both purchasing and selling. There are many things to know when you are buying or selling a home. 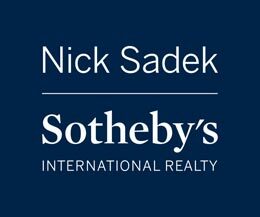 Tami is an expert in her field and that is why she has her license with the Best of the Best in Real Estate, Nick Sadek Sotheby’s International Realty. There is nothing we cannot sell: Luxury HOmes to Equestrian Centers or a Villa in a foreign country. We are International so if you are interested in purchasing a vacation home anywhere around the world, we can assist you. 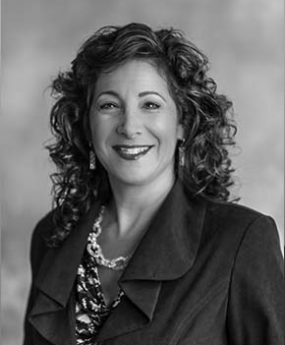 Before real estate, Tami was a business owner for 16 years. This business experience has helped to make Tami Condie a very successful Realtor© because being a Realtor© is not a job, it is a business. Tami has been happily married for 26 years and has 2 wonderful children. You know Tami must be loyal, loving, patient and caring person to have such a successful marriage. She treats every client like she would treat a friend or family member. She makes sure every client gets what they want and are 110% happy with the results and of course are protected. Tami is ready and waiting to hear from you.